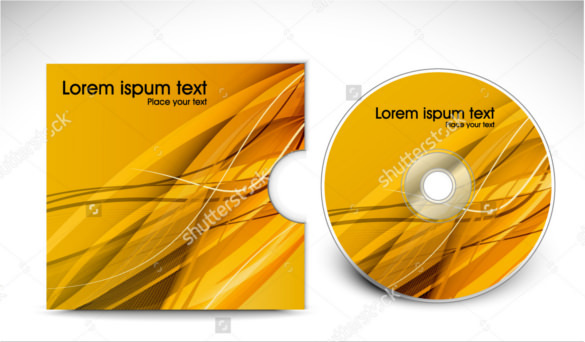 I have been thinking about the design for our digipak and will describe it in the post. This might not be what we end up using in the final but gives a ruff idea of my idea. 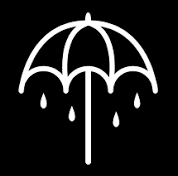 The front cover of the digipak will feature the singer holding an umbrella as that is the album logo. The front will also have the tile of the album over it. The colour of the text or font used i haven't decided yet ill see what I think looks best. The back of the digipak will have the back of the singer walking towards the sun with the sunlight blinding the camera. The back will also include the titles of the songs that are included in the album. As of yet I have not thought about where the barcode or colour the text will be, this is something I will experiment with. When you open the digipak there will be a single picture of all the band members with a border on the pictures. On the picture there will also be the BMTH letters. The disk will be in-between the pages like Bring Me The Horizons "THATS THE SPIRIT" digipak. The CD will have its own art which we will discuses later on.